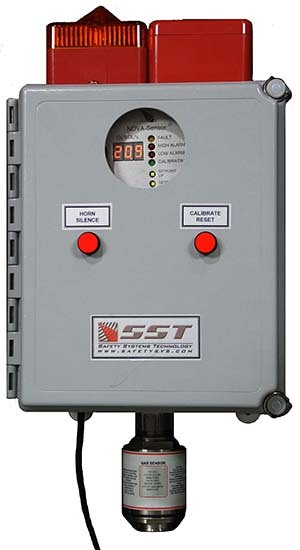 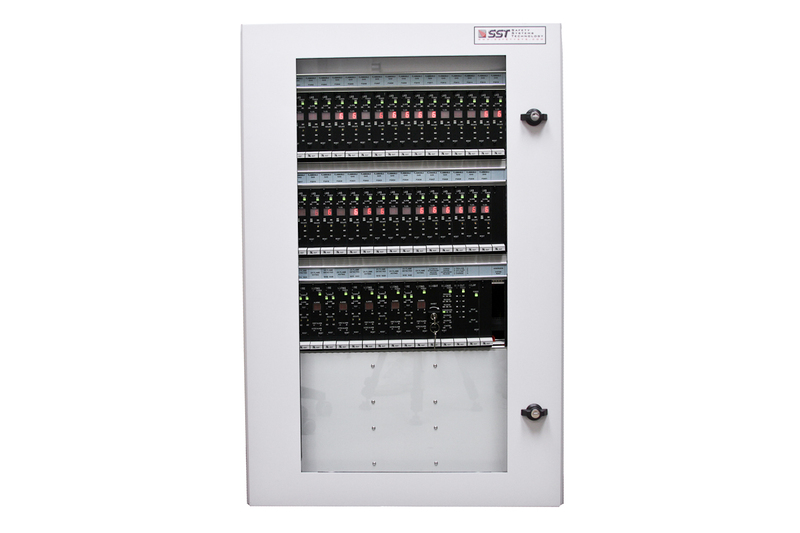 Safety Systems Technology specializes in the design, engineering, and supply of fire alarm control panels, releasing panels, fire and gas detection equipment, and suppression systems for high-value equipment. 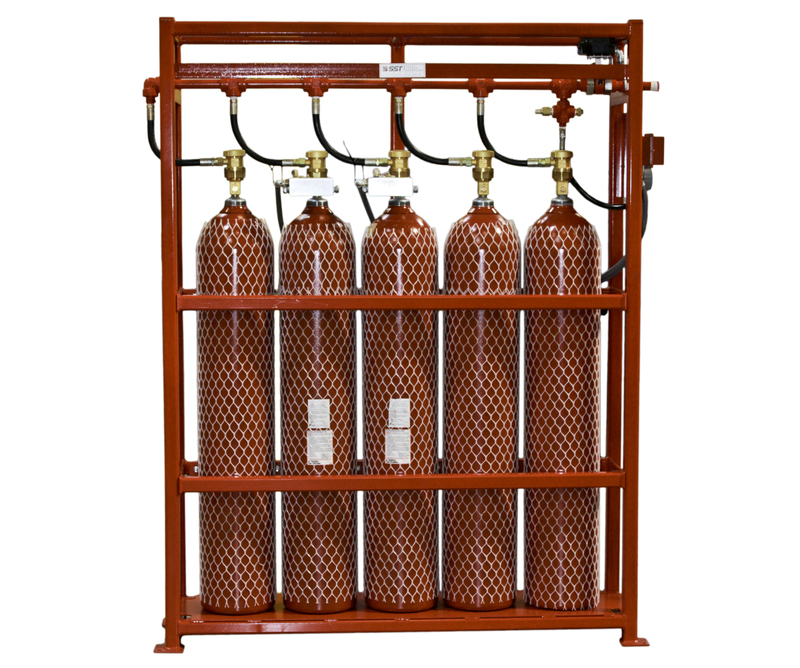 In addition, SST has the expertise in providing unique fire and gas safety solutions to a myriad of industrial applications. 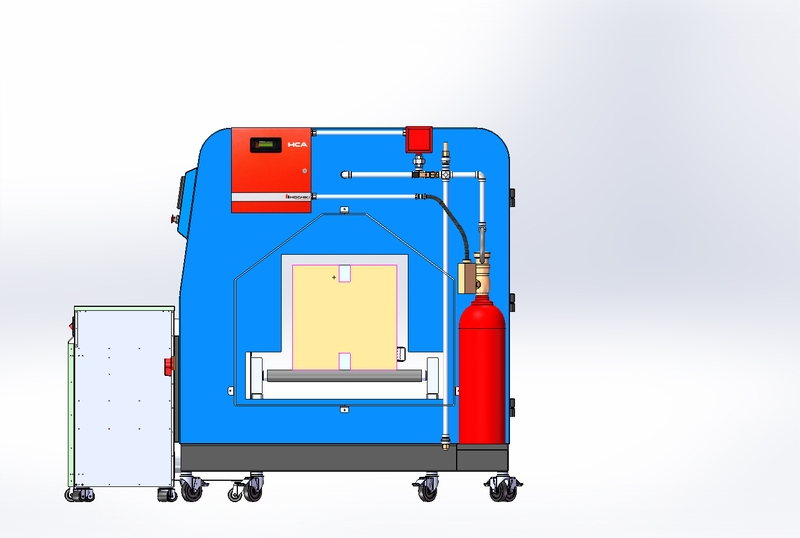 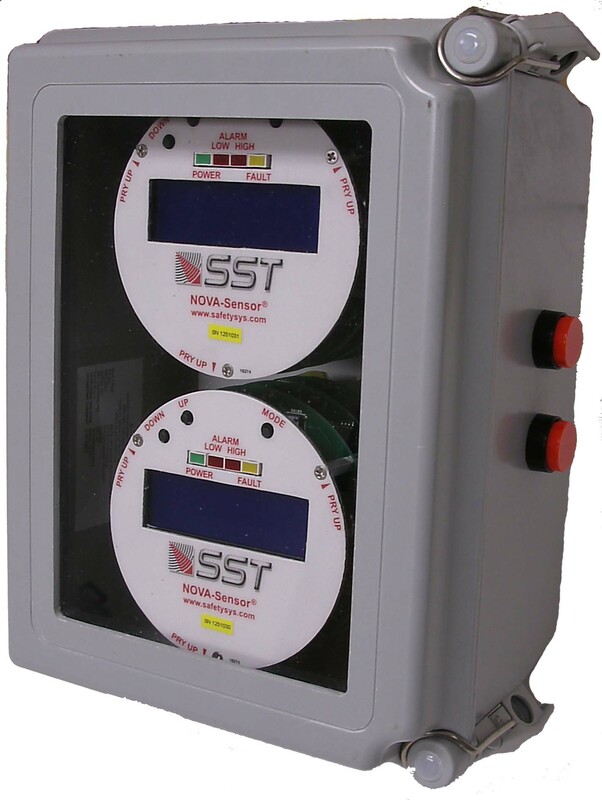 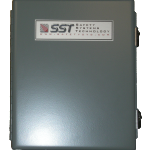 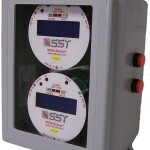 If you are an OEM requiring fire and gas safety systems for your high-value equipment, trust in SST to help you in designing a comprehensive system to help protect your equipment and customers from potentially damaging accidental fires. 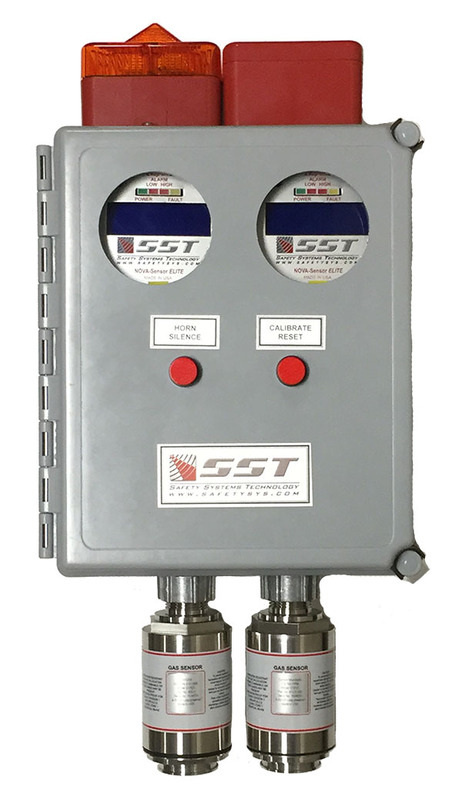 For a fraction of the cost of your equipment, SST can help you design a fire alarm and suppression system to give your customers piece of mind and help protect their investment. 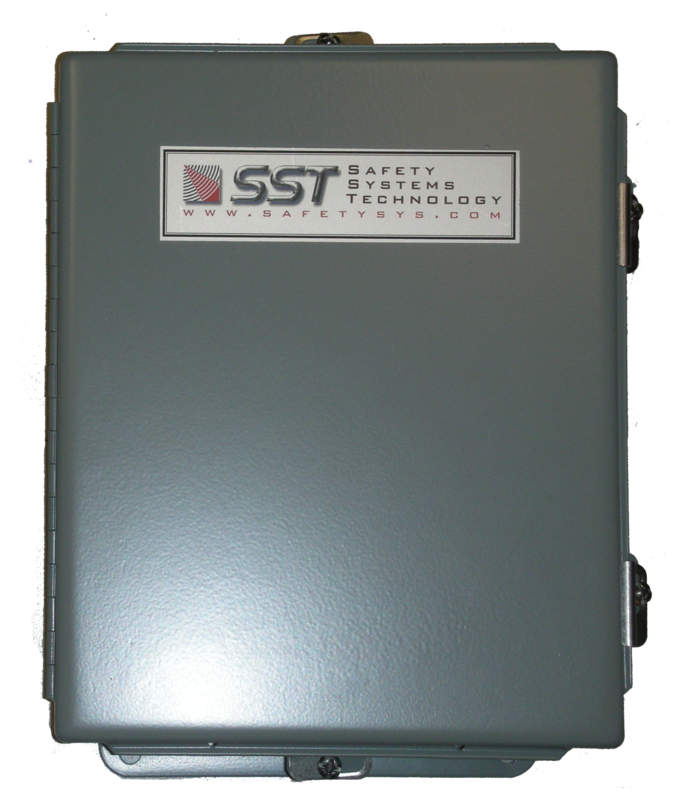 Our knowledgeable, friendly, and highly experienced engineers are available to assist your team in designing and incorporating a responsive and effective safety system to protect your high-value equipment. 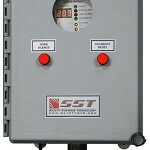 Please give us a call at +1.949.583.1857 or by e-mail at sales@safetysys.com. 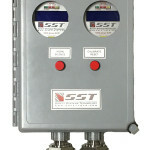 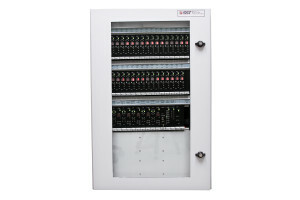 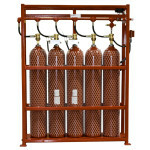 Custom fire detection and suppression system.